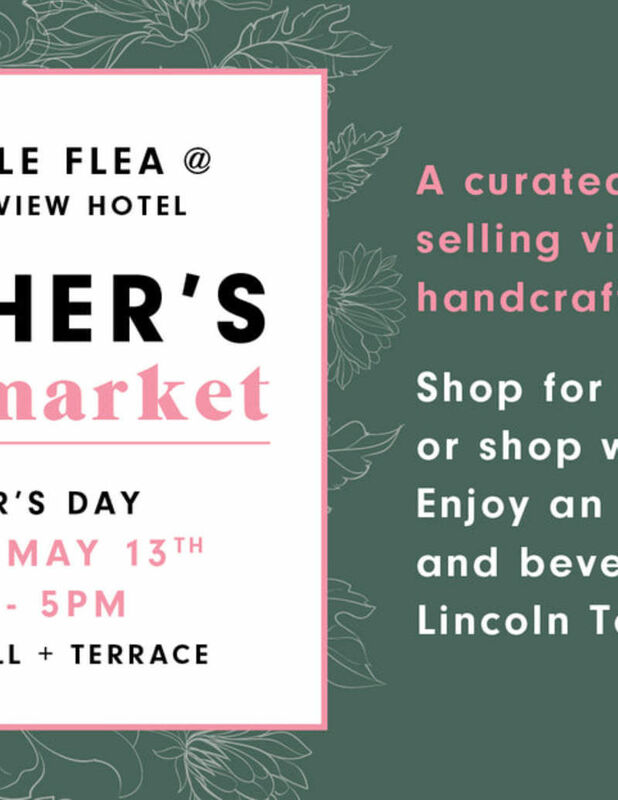 Make plans to visit the Leslieville Flea Mothers Day Market Sunday, May 13th at The Broadview Hotel! Shop from 25 plus vendors selling a curated selection of vintage and handcrafted items. Pick up something special for mom and maybe even treat yourself! Gain exclusive access to the Lincoln Terrace where you can enjoy drinks and a casual barbeque.